Spotify has come out with an offer that may be great for people who want to play their music throughout their home. Users that are on the free side of things can now play music on Google Home. The service was only previously able to be done by people who were subscribed to Spotify premium. 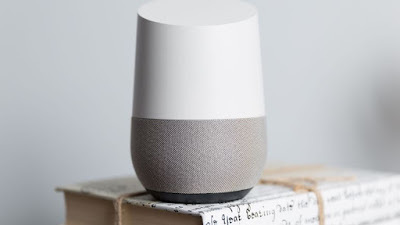 Google Home has been available for a little while now and a lot of people have been streaming music from it. However, that case was only for people who were paying for the music. Google Play Music was one service of which recently gave free users more options with the Hub. Spotify is next on the list with now allowing its users to stream their music on the Home. This is said to be available right away for free users in UK, U.S, Germany, Canada, Australia, and France. 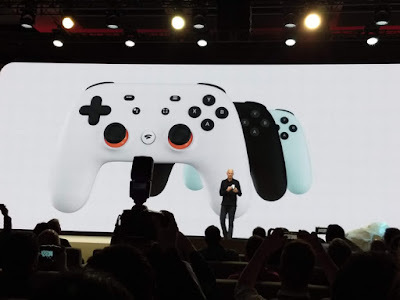 Mikael Ericsson, Spotify's product director for platform and partner experience, said: "We are incredibly excited that, from today, millions of Spotify's free users will be able to enjoy Spotify in their homes through voice-activated speakers for the very first time, thanks to the Assistant on Google Home,"
This is a big deal because people don't have to pay to use that service on Google Home now. There's also the ability to let them search for tunes to rock out to with their voice. It's rather useful for people who want to listen to music and cook or do something else and listen to music at the same time. If you've properly configured Spotify and Google Home you should be able to to use terms like "Ok Google, Play Spotify" and get things going. This could help some people with their choice to buy either the Google Home of Amazon Echo. The two devices have been a hard choice for some people because they're both so unique and helpful.